The rapid growth of the Chinese currency is nothing short of remarkable. In five short years, the offshore renminbi has gone from relative obscurity to becoming the world’s fifth most traded currency, a major milestone as it moves closer and closer to internationalisation.With the IMF vote on whether to include the renminbi in its SDR basket of currencies coming up, all eyes are most definitely on China. To find out more about the renminbi’s meteoric rise, this article by ParFX’s Roger Rutherford explores the rise of the renminbi and its importance in today’s global FX market. 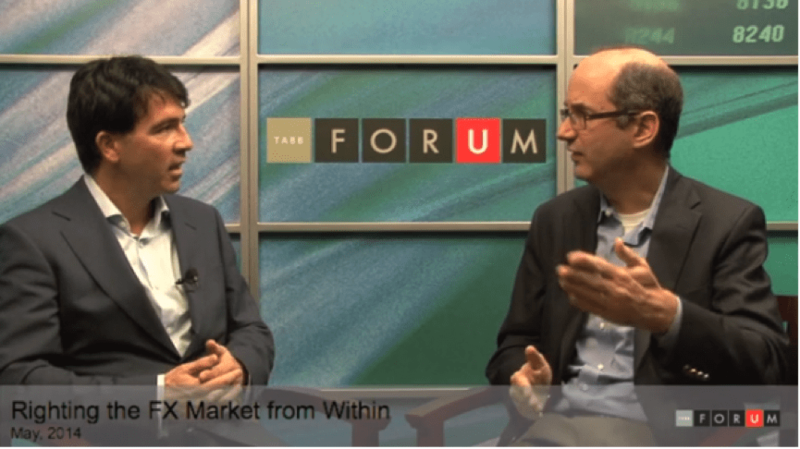 The spot FX industry has been blighted by latency arbitrage and system gaming in recent years, leading to a liquidity mirage and frustration amongst market participants. 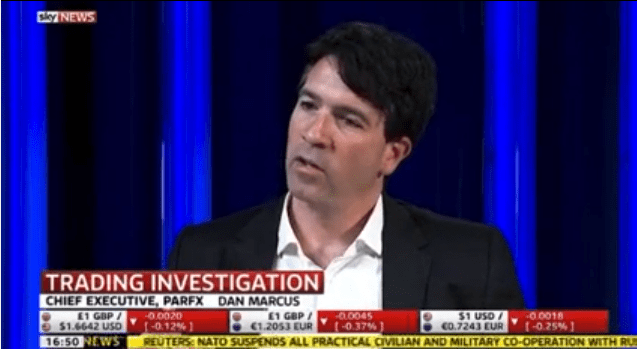 Dan Marcus, CEO of ParFX talks to TABB Forum about how the FX industry has reacted to disruptive speed trading strategies and what is being done to tackle the issue. In the recent ruckus kicked up by the Michael Lewis book Flash Boys, high-frequency trading firms found themselves accused of rigging equity markets by front-running investor orders. HFT techniques, however, are not confined to the trading of equities. In recent years, they have made increasing inroads into the currency markets, where there are allegations that they disrupt an orderly market. But they also provide liquidity to an industry that cannot afford to lose valuable marketmakers in the current environment. To read more…. 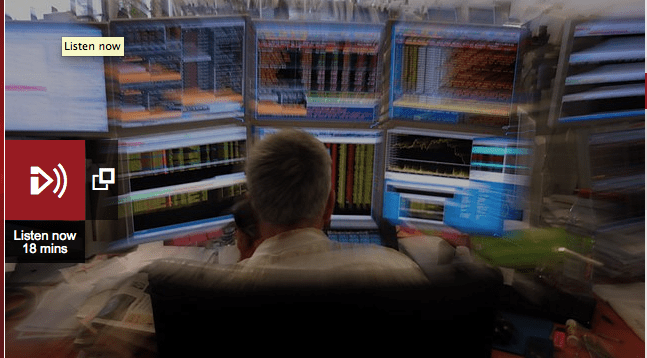 High Frequency Trading – Trouble Ahead? We debate the rights and wrongs of HFT with Dan Marcus, CEO of ParFX, an electronic trading platform which has devised a system that puts a brake on the speed at which high frequency traders trade, and Eric Scott Hunsader, software developer at the market technology firm Nanex in Chicago. http://www.chatsworthcommunications.com/wp-content/uploads/2015/09/cc-Logo-FC2.png 0 0 ChatsworthCommunications http://www.chatsworthcommunications.com/wp-content/uploads/2015/09/cc-Logo-FC2.png ChatsworthCommunications2014-04-08 08:37:172014-04-08 08:37:17High Frequency Trading - Trouble Ahead? The publication of Michael Lewis’s Flash Boys: A Wall Street Revolt has fuelled the debate surrounding the legitimacy of HFT in the market. Allegations from high profile public figures such as the New York Attorney General, Eric Schneiderman as well as the launch of an FBI investigation have heightened concerns that HFT enables some individuals to gain an unfair advantage. ChatsworthCommunications http://www.chatsworthcommunications.com/wp-content/uploads/2015/09/cc-Logo-FC2.png ChatsworthCommunications2014-04-05 07:54:512014-04-05 07:54:51How the Industry sees "Flash Boys"